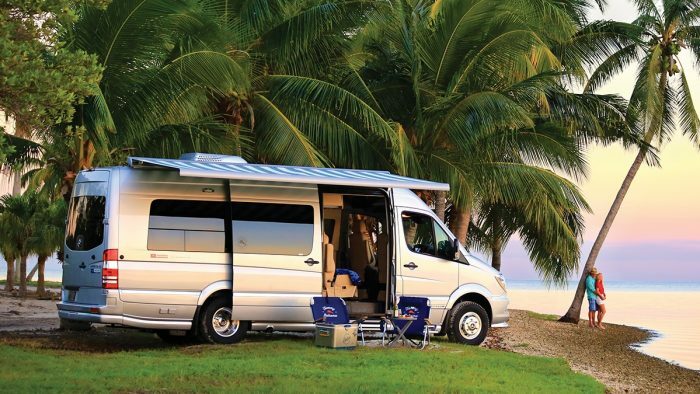 When you’re out exploring, you want to get the most out of your trip. 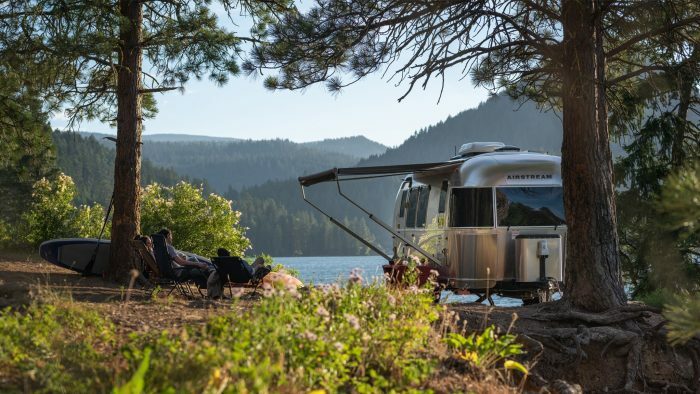 Whether you’re flying solo, traveling with friends, or out on a great family adventure, having an Airstream as your home base means the confidence that you’re never far from a soft bed, a warm shower, and a place to make a delicious meal. 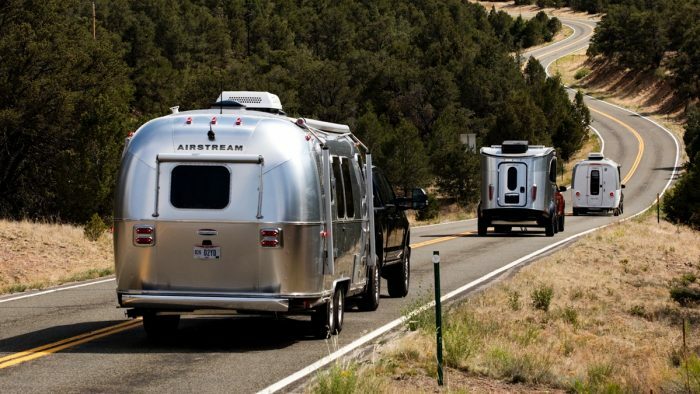 Airstreamers care about quality and craftsmanship, and they trust Airstream to manufacture the best RV on the market, and to work with partners and suppliers that deliver industry-best components. 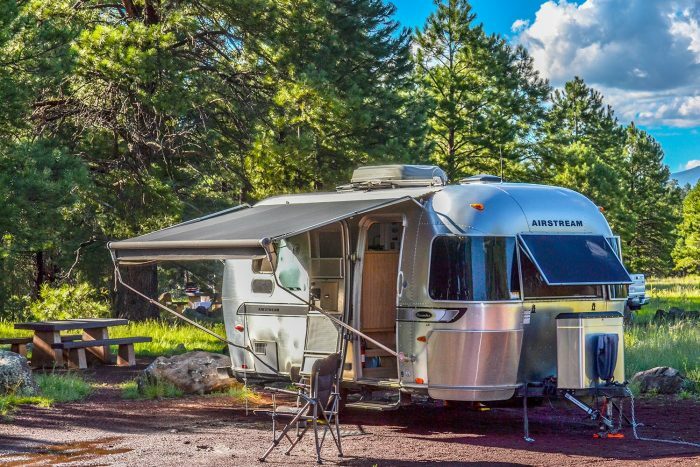 When designing our new Basecamp over two years ago, Airstream needed a solution for heating and hot water. 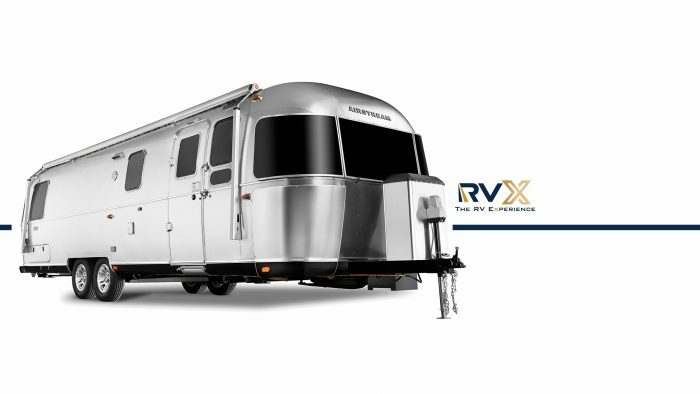 We turned to the Truma Combi to deliver heating and hot water in one streamlined, state-of-the-art package. 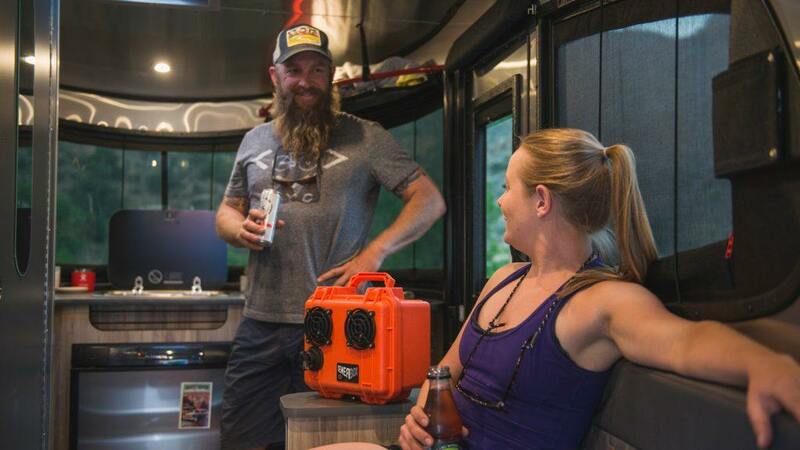 The Truma Combi is a first-of-its-kind appliance that offers near-silent forced air powered by propane and it’s the industry’s only system offering electric forced air heating and hot water in the same appliance. 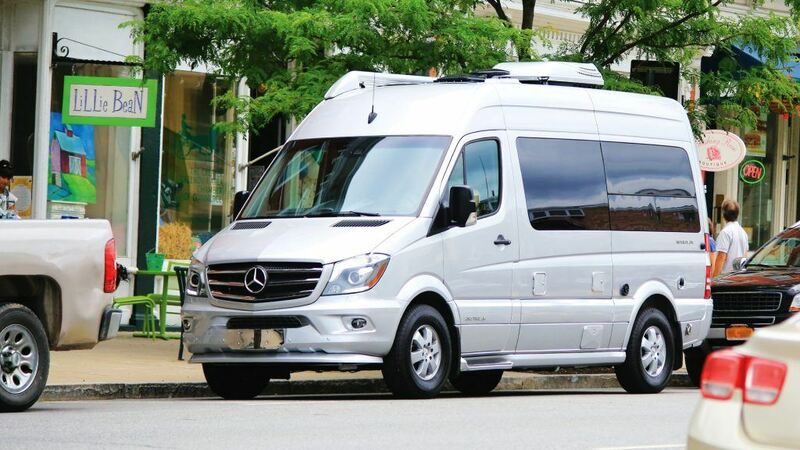 And it worked so well, we decided to incorporate it into the new Interstate Nineteen touring coach. 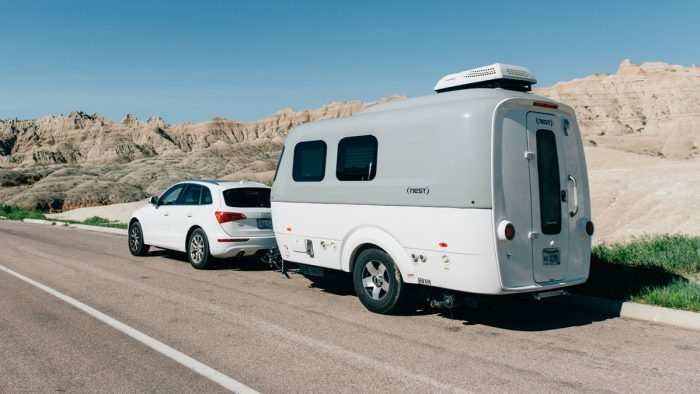 What Airstream recognized when working with Truma on Basecamp, was something much of Europe already knew – that Truma is the global leader in comfort technology for recreational vehicles. 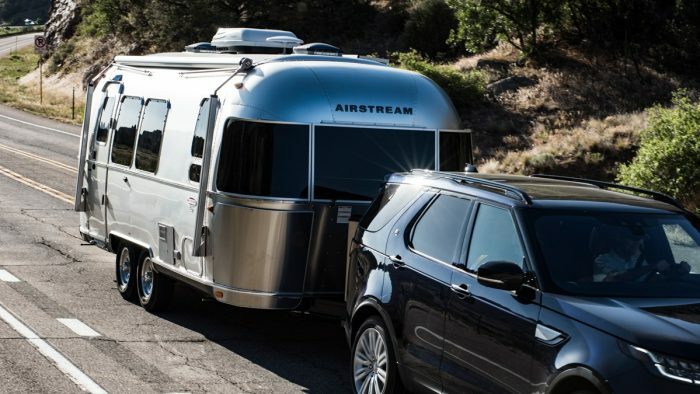 Like Airstream, Truma is known for meeting the highest expectations for excellence in the camping industry. 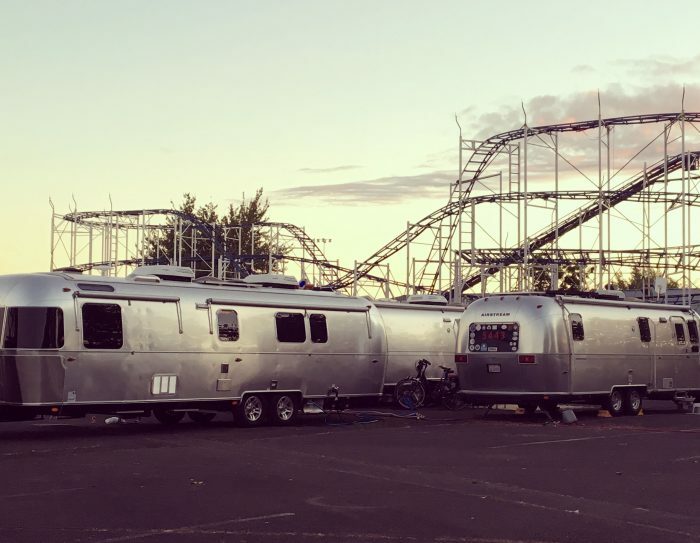 And, like Airstream, their success is not a flash in the pan. 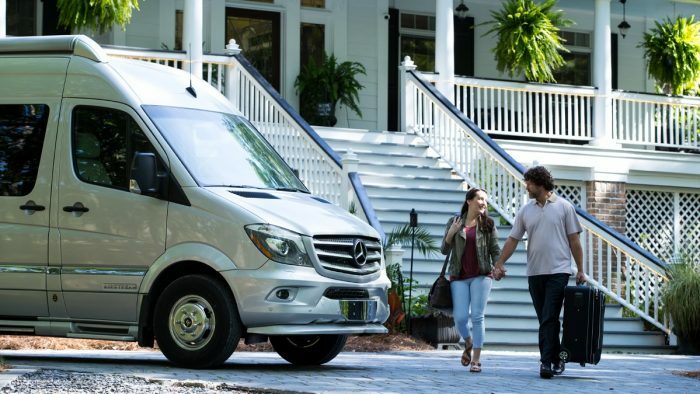 It’s a success built on years of dedication, innovation, and experience. 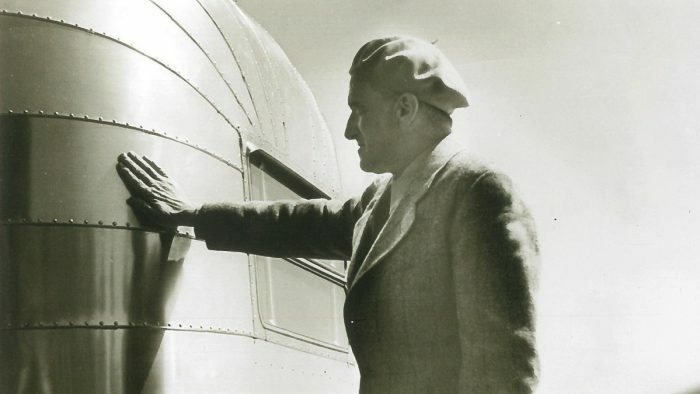 Founded in 1949, Truma was named in honor of US President Harry S. Truman. 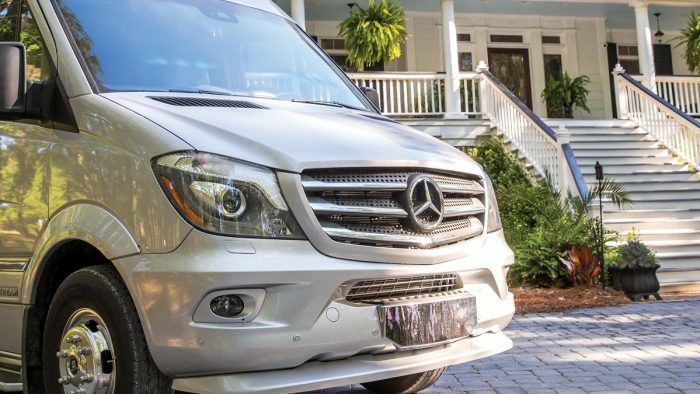 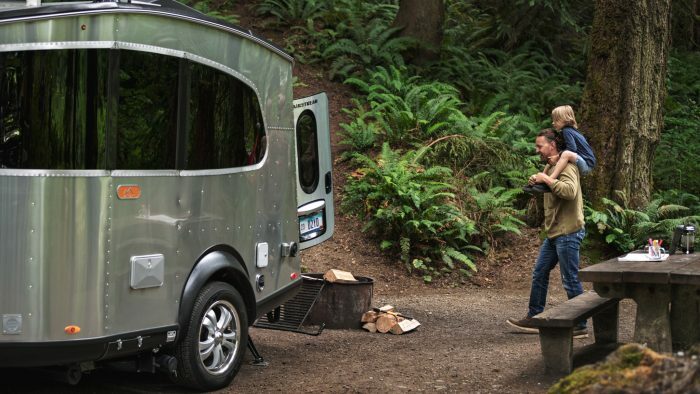 A third-generation, family-run company, Truma focuses on its motto of “More Comfort on the Move.” Headquartered in Munich, Germany and supporting ninety percent of the European camping industry, Truma first introduced their innovative, quality products to the North American RV industry in December of 2013. 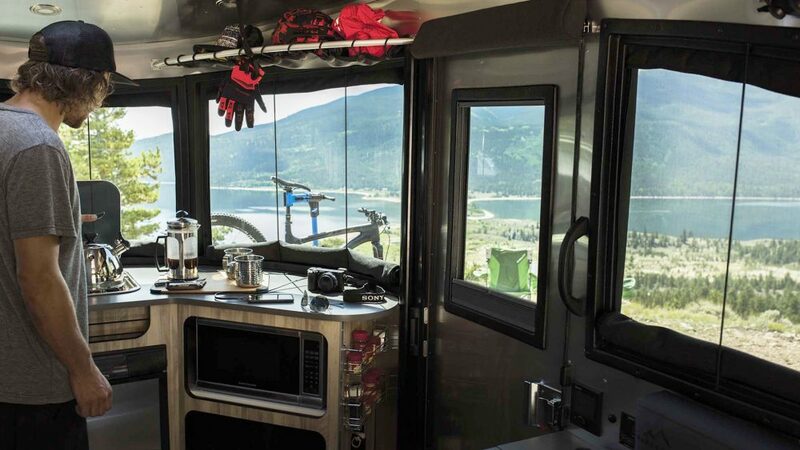 Whether you are on or off the grid, you can rest assured that the Combi will provide comfort in all weather conditions. 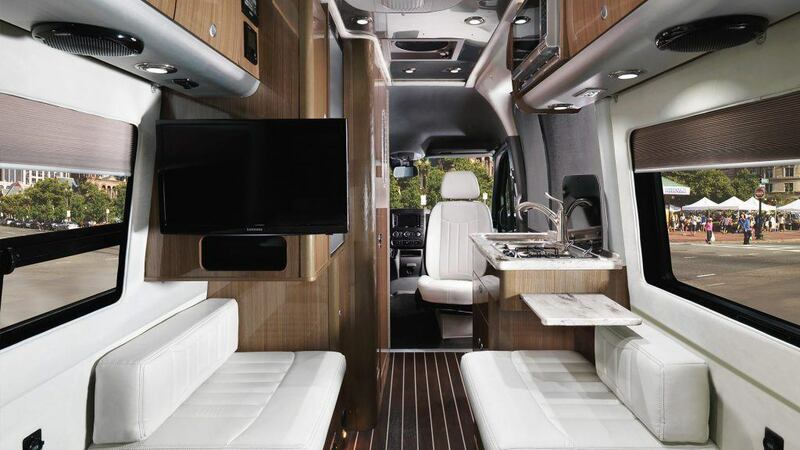 Advanced technology in the temperature control system ensures minimal variation in temperature and total comfort while relaxing or sleeping. 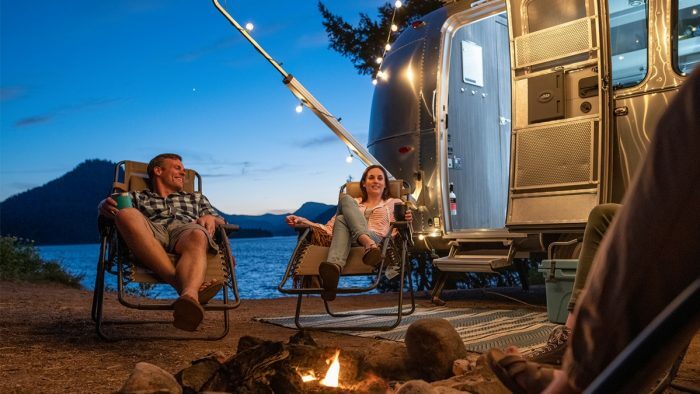 The Combi system also boasts over 90% efficiency, ensuring that when you are boon docking in an Airstream you’ll use very little propane and conserve battery power. 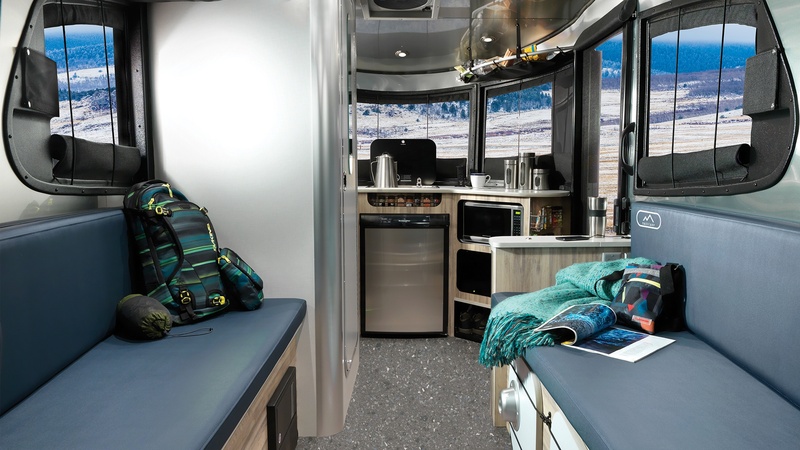 You won’t want to leave the comfort and warmth the Truma Combi provides in your Airstream. 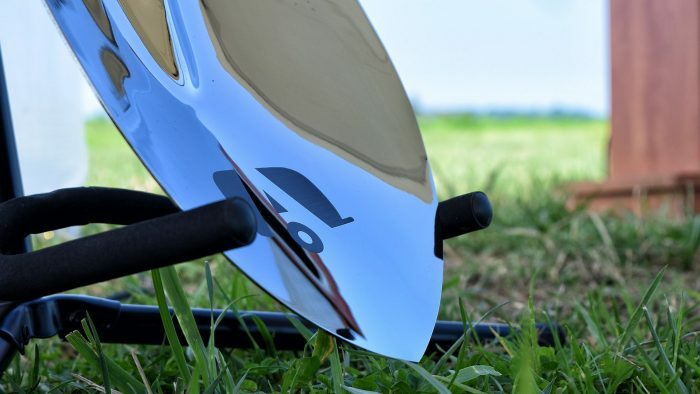 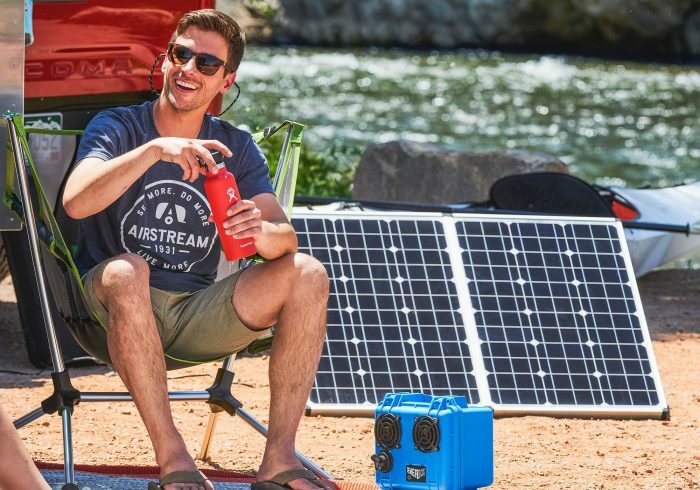 This innovative accessory transforms a normal camping experience into something unforgettable. 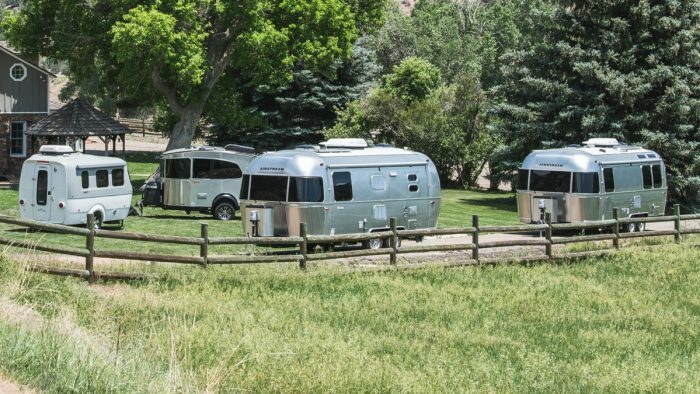 This article is part of Airstream’s series on our Partners in Craftsmanship, highlighting industry-best components that Airstream incorporates into their designs. 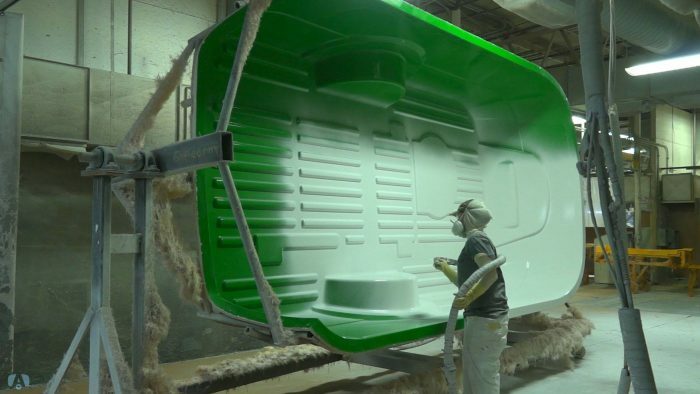 For more on our Partners in Craftsmanship click here.